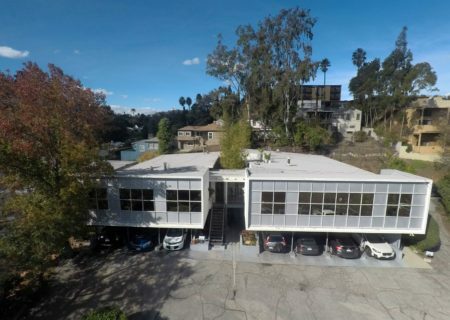 Figure 8 represented the Seller in the sale of this Silver Lake gem. 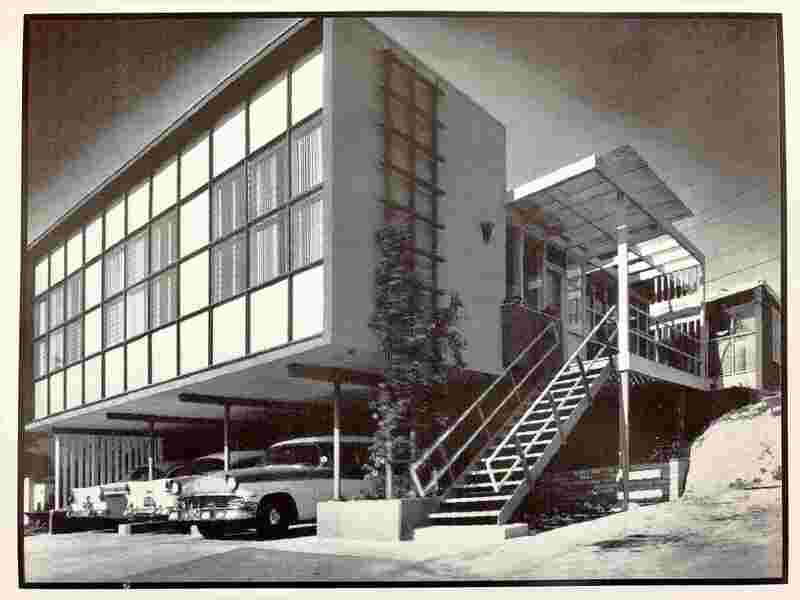 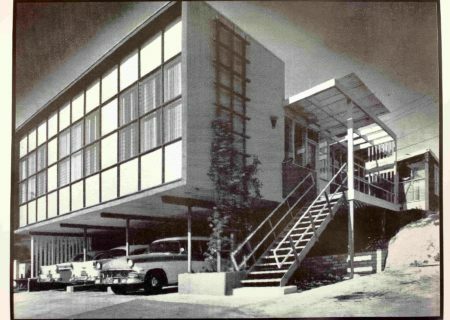 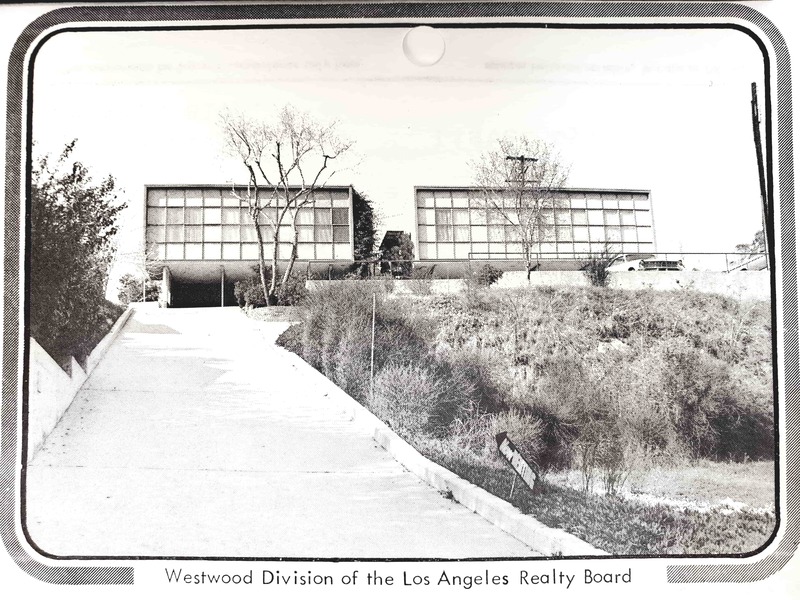 Currently home to several creative companies, the Mid-Century Modern office building was originally designed by Arthur Wolfe, AIA, a student of Richard Neutra. 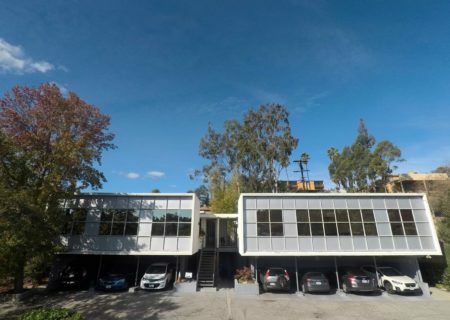 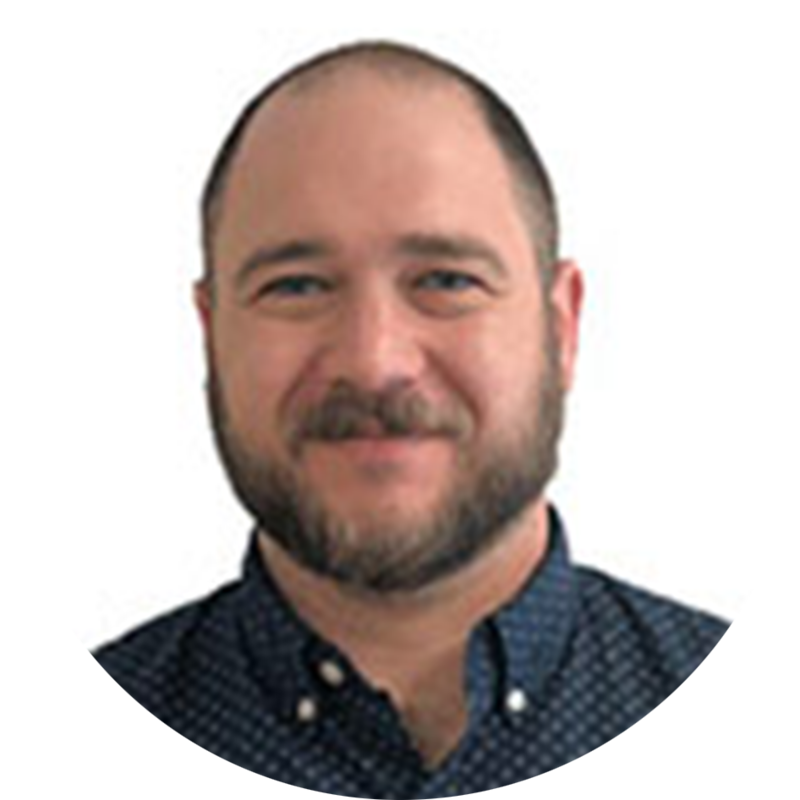 The building sits on a rare, large parcel of over 3/4 Acres and is ideally located on Hyperion Ave- an epicenter of Silverlake commercial space. 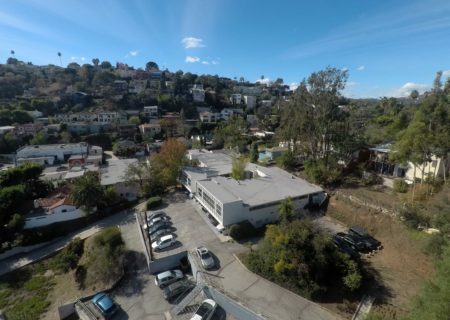 Off market, we were able to secure a local, neighborhood-conscience buyer with a vision. We're excited to see the new owner's ideas for the property take form. 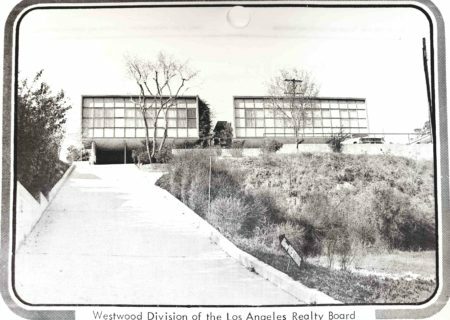 This transaction is a prime example of the type of pedigree properties Figure 8 facilitates.